Happy Sauvignon Blanc Day! A toast with wine from SB County! 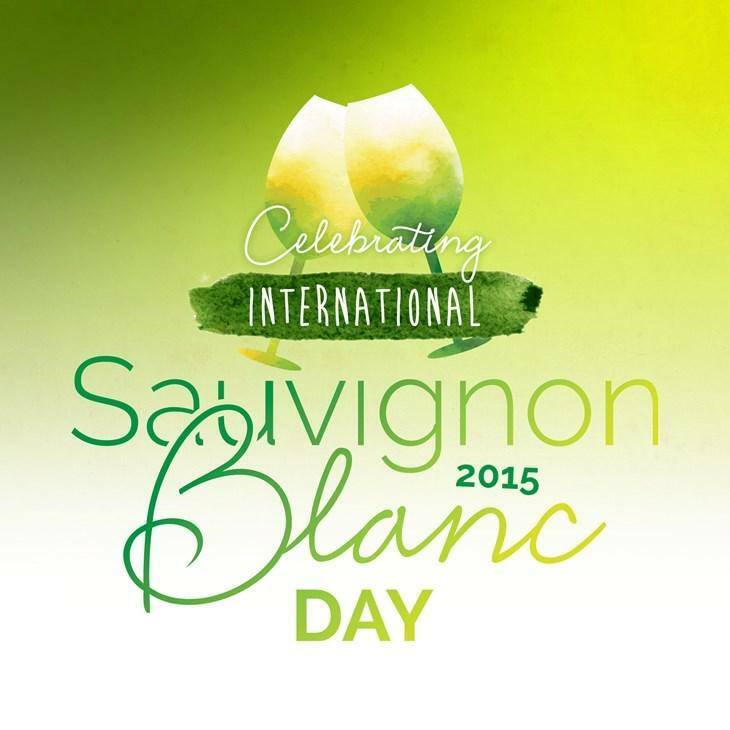 Happy International Sauvignon Blanc Day 2015! Because this is a weekend to celebrate all wines Santa Barbara County, what with the 33rd annual Vintners Fest in Buellton tomorrow and all, it seemed most appropriate I opened a Sauvignon Blanc made from grapes grown in Santa Barbara County, specifically a 2010 from The Ojai Vineyard from the Santa Ynez Valley’s McGinley Vineyard located in the far eastern end of the valley, east of Los Olivos almost to Lake Cachuma. While the vineyard is located east, that doesn’t mean it is further from the ocean–but it is on the other side of the steep San Marcos Pass. The 2010 had a long cool growing season and the wine is elegant, subtle, and balanced with lively acidity and minerality. At first it offers herbal and grassy notes including mint and sage, then citrus — tangerine and lemon, and then white stone fruit, with a long finish. The 2013 release is available in the tasting room for $28 — a bit more than most are used to paying for a sauv blanc because it is grown organically and pruned intensively to provide more evenly ripened fruit. Sauvignon Blanc pairs wonderfully with food. Generally when we go out, I will order a glass of sauv blanc for the soup and salad course and then we typically order a bottle to go with dinner. Tonight, we paired this sauv blanc before dinner with oysters, crackers and chevre, then with a caesar salad. The 2010 from Ojai provides plenty of body and richness to pair with a range of foods from oysters to chevre to cesar salad with anchovies, fresh lemon from our tree, and plenty of garlic. We enjoyed the last glasses of garnacha from Tuesday’s twitter tasting with our filet mignon (more to come on that!). Post Sideways, many people think Pinot Noir when they think of Santa Ynez Valley and Santa Barbara County, but Sauvignon Blanc is a mainstay of the region, so be sure to check it out and see way! And keep the Sauvignon Blanc celebration going! Cheers to Sauvignon Blanc Day!